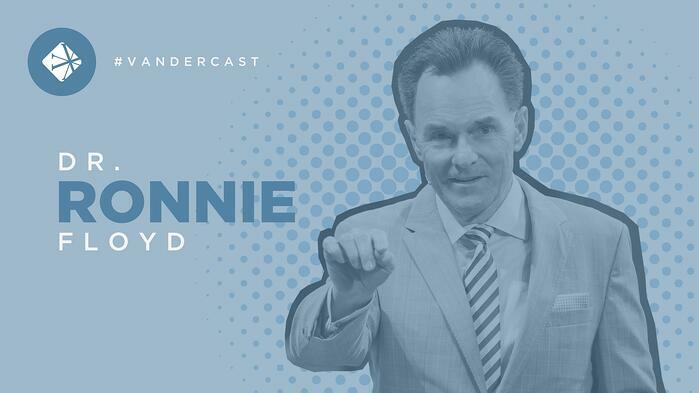 On today’s Vandercast, William talks with Dr. Ronnie Floyd, Senior Pastor of Cross Church in Northwest Arkansas. Dr. Floyd has been a pastor since he was twenty years of age and has served as the Senior Pastor of Cross Church since 1986. He is the author of more than 20 books on Christian prayer and discipleship. His most recent book, Living Fit: Make Your Life Count By Pursuing A Healthy You, was released June 1, 2018. He and William talk about how to maintain a healthy, well-rounded, and purposeful life that honors God while being agents of change in the world. Dr. Ronnie Floyd has been a pastor for 40+ years. His experience, wisdom, and passion for God make him a powerful proclaimer of God’s Word. He teaches principles from the Bible that encourages and uplifts thousands of people all over the world via TV, the Internet, podcasts, radio, speaking engagements, and books. Since 1986, Pastor Floyd has served as the Senior Pastor of Cross Church, Northwest Arkansas. In June 2016, he completed a two-year elected term as President of the Southern Baptist Convention. Dr. Floyd’s ministry as a local church pastor has been one of commitment to evangelism, discipleship, and the advancement of the Gospel to America and around the world. As well, he continues to lead in the advancement of racial unity in America and championing spiritual awakening in America. In 2001, Dr. Floyd founded The Summit, the businesspersons’ luncheon of Northwest Arkansas, a weekly lunch seminar which hosts guest speakers from across the country. Each spring and fall, leaders share their insights on business, leadership, ethics, success, and life principles and values. Dr. Floyd has been a strategic leader in the Southern Baptist Convention for decades, serving throughout the denomination he loves in keeping with his commitment to invest in others to win the world for Christ. Dr. Floyd served as the first and only General Editor of the relaunch of LifeWay’s Bible Studies for Life curriculum series, assembling the advisory team that breathed fresh life into the most-used Bible study series in the world and consulting on its continued development. Pastor Floyd has authored 20 books including The Power of Prayer and Fasting, 10 Things Every Minister Needs to Know, Our Last Great Hope: Awakening the Great Commission, and FORWARD: 7 Distinguishing Marks For Future. His most recent book Living Fit: Make Your Life Count By Pursuing A Healthy You was released in June 2018. 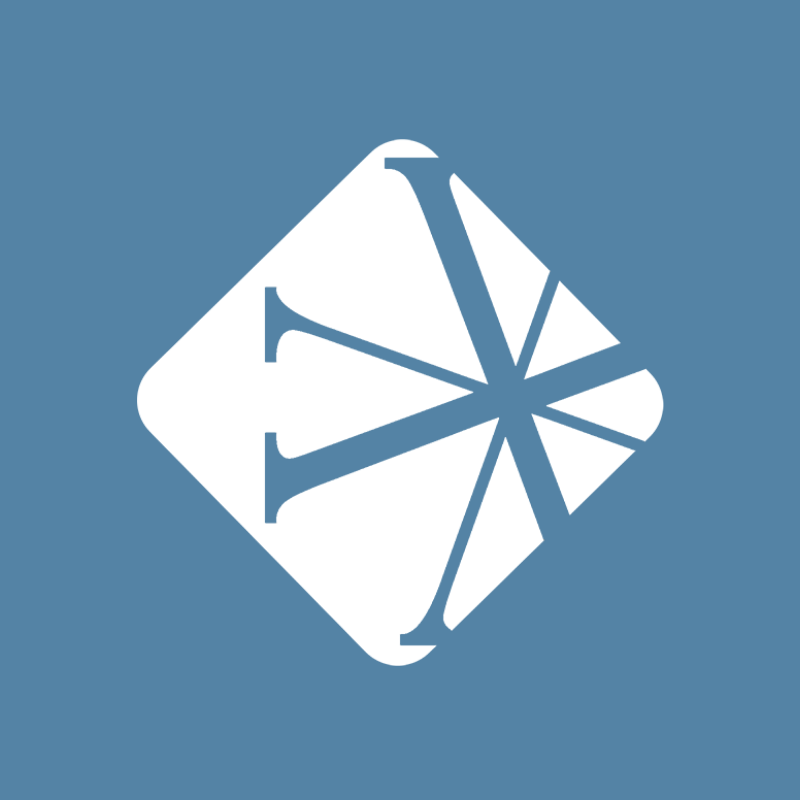 In March of 2017, Dr. Floyd began a weekly podcast entitled, Ronnie Floyd on Life and Leadership Today. Pastor Floyd’s proudest accomplishments stem from his personal life. He and his wife, Jeana, have been married for 40 years. They have two sons, Josh and Nick. Josh is married to Kate, and they have three sons, Peyton, Parker, and Jack. Nick is married to Meredith, and they have a son, Beckham and three daughters, Reese, Norah and Maya Faith.